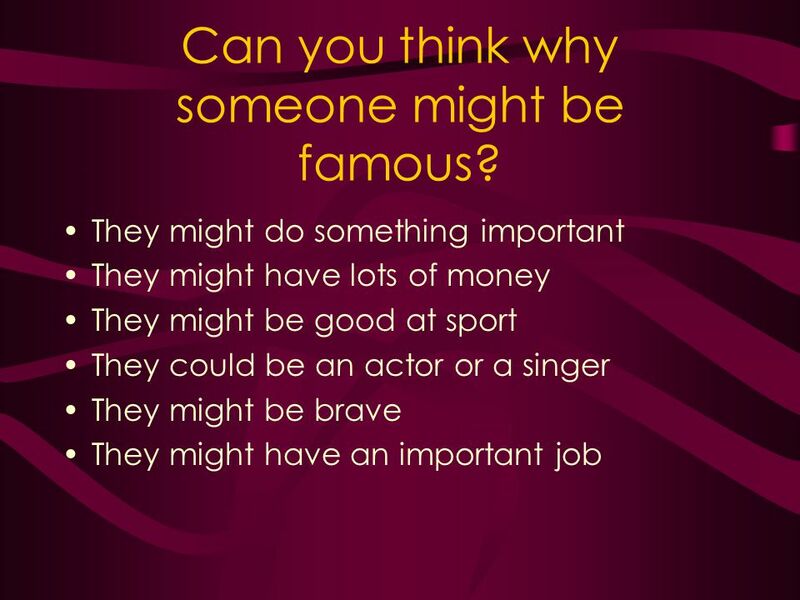 Famous People in History What makes someone famous? 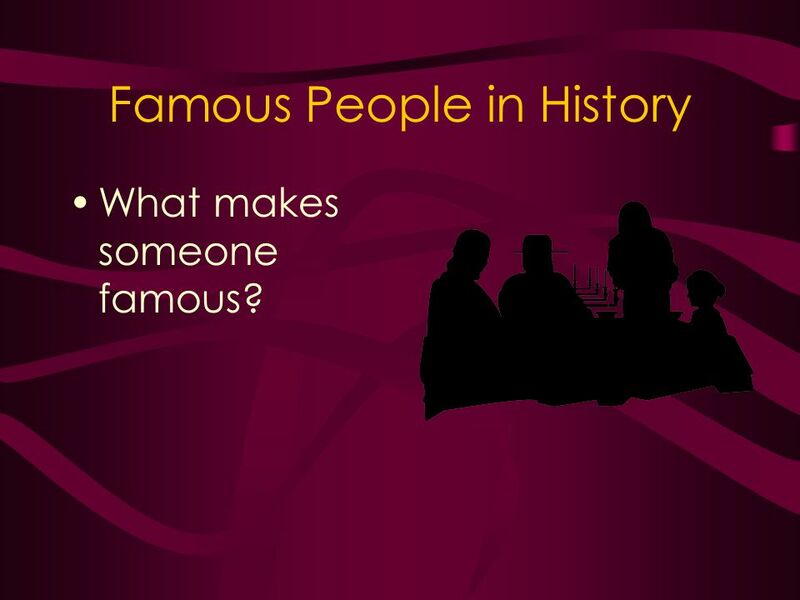 1 Famous People in History What makes someone famous? 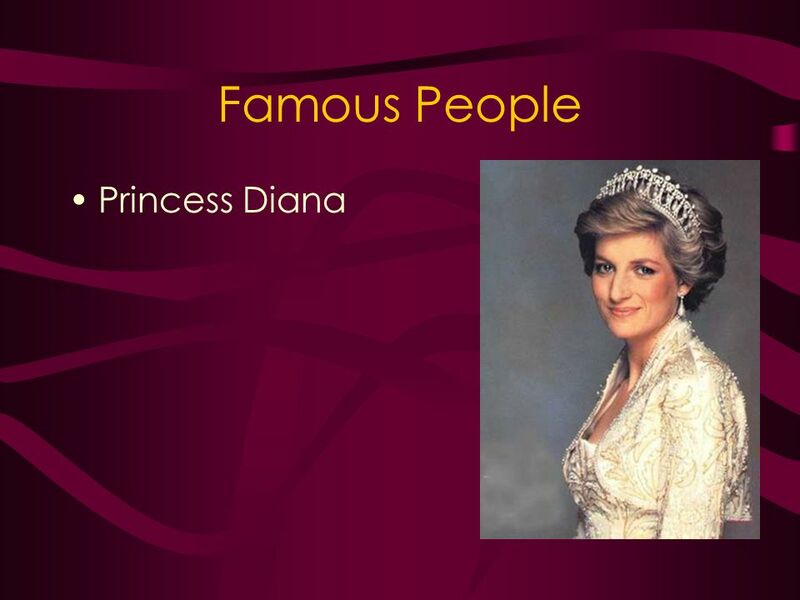 Download ppt "Famous People in History What makes someone famous?" “ Chere pe Chera” ( Famous person among HVETIAN) Presented By SUJIT KUMAR SAHOO D.D College Unit. Keonjhar. HER MAJESTY – QUEEN ELIZABETH THE II. QUEEN ELIZABETH II, 60-YEAR REIN The Royal family. Aims and Objectives Meeting people Using the pronouns je and tu. Eva Vejmělková. 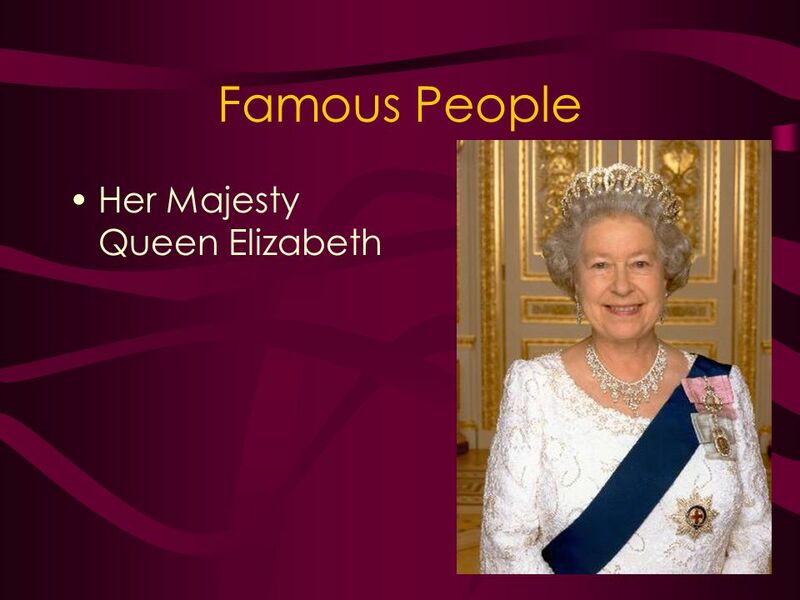  The Royal Family plays a big role in the lives of many British people, and is a major symbol of the British culture.  Monarchy is the. 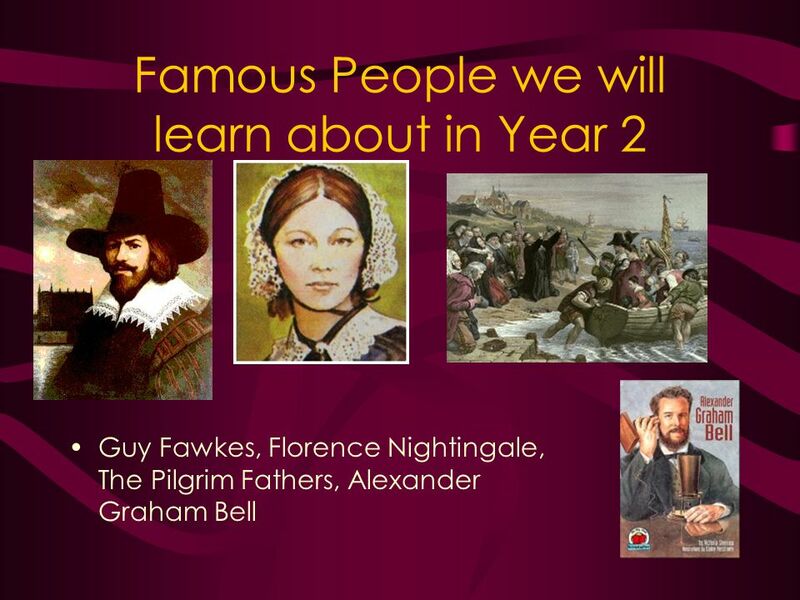 Famous Victorian Christians Route B History Age 5-11 Famous Victorian Christians Changing society. Rinc ó n del Maestro The Family. Virginia By MacKenzie M., Jamie H., and By MacKenzie M., Jamie H., and Matt R. Matt R.
QUEEN ELIZABETH II’s DIAMOND JUBILEE. This year, Queen Elizabeth II will celebrate her diamond jubilee. A jubilee is a celebration held because of an. The Olympic Games. London will host the Olympic Games this year. The 2012 Summer Olympics are planned to take place between 27 July 2012 and 12 August. Elizabeth II was born on April 21 st This photograph shows the baby Elizabeth Alexandra Mary with her father who became King. QUEEN ELIZABETH ii. She is the queen of the Unitet Kingdom. The elder daughter of King George VI and Queen Elizabeth, she was born on April 21, 1926 in. Isaac Newton Born on , died English mathematician, physicist, astronomer, philosopher, historian, biblical scholar and alchemist. 1. What is the family name of the present royal family? a) Smith; b) Tudor; c) Stuart; d) Windsor. WELCOME TO LONDON!. About London Trafalgar Square. Elizabeth Alexandra Mary, this is the full name of the Queen, became queen at the age of 26, when her father, King George VI, died while on an official. FLORENCE NIGHTINGALE THE LADY OF THE LAMP By Emma Borg Grade 5 alpha. 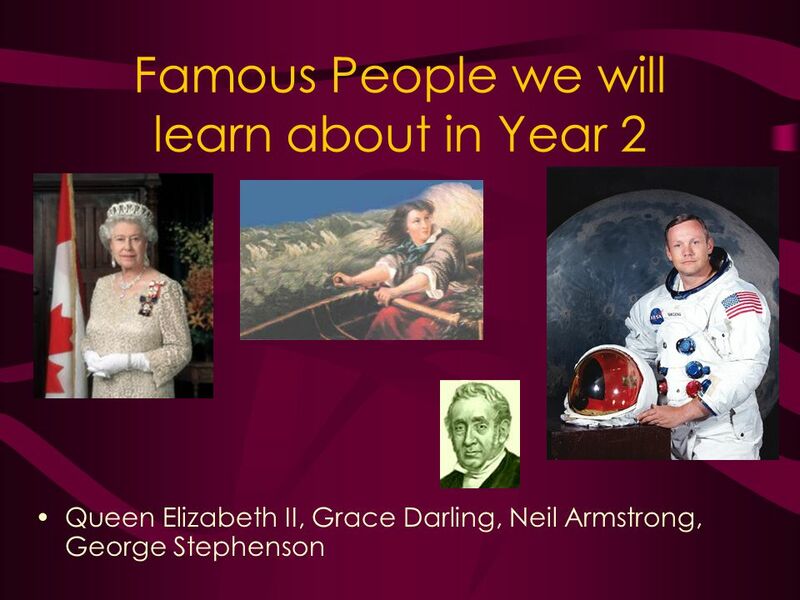 Www.ks1resources.co.uk Elizabeth II was born on April 21 st 1926. This photograph shows the baby Elizabeth Alexandra Mary with her father who became King.